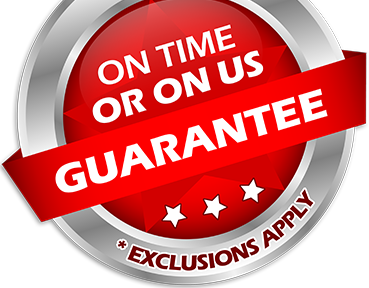 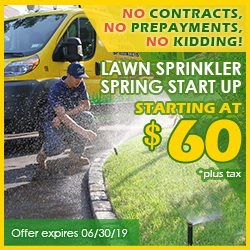 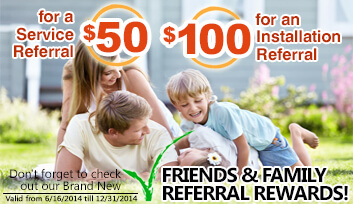 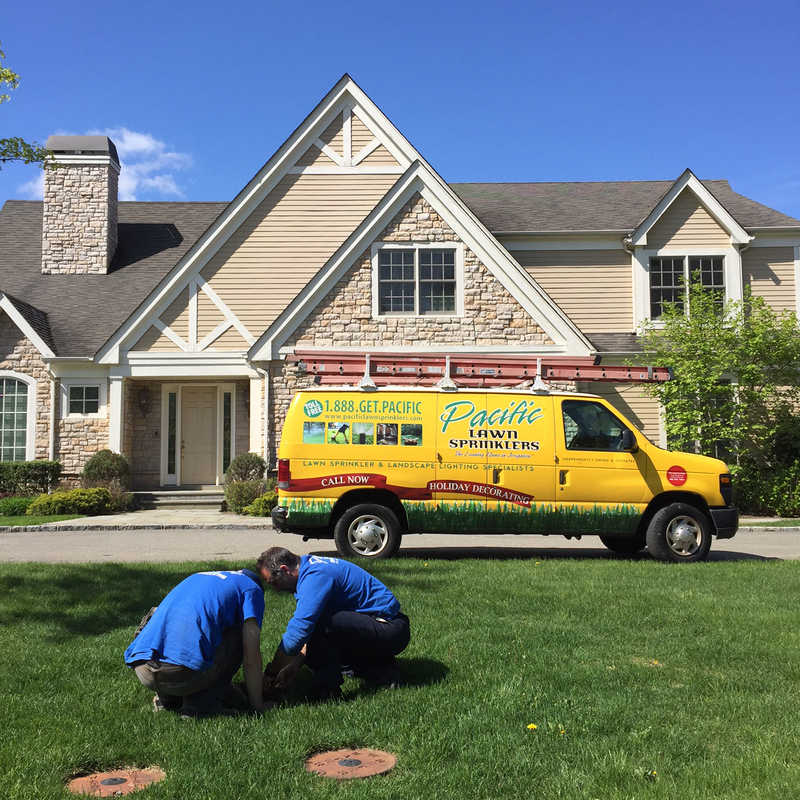 Pacific Lawn Sprinklers has been the trusted and most recommended lawn sprinkler company in the Bayside area since 1980. 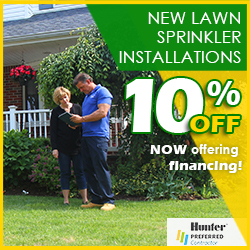 Providing installations of new lawn sprinkler systems along with service and maintenance to existing lawn irrigation systems has been Pacific’s goal for over years. 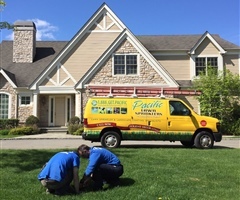 With service trucks traveling through Bayside and the surrounding areas of Bayside Hills and Oakland Gardens on a daily basis, Pacific is available to provide immediate service at a moment’s notice. 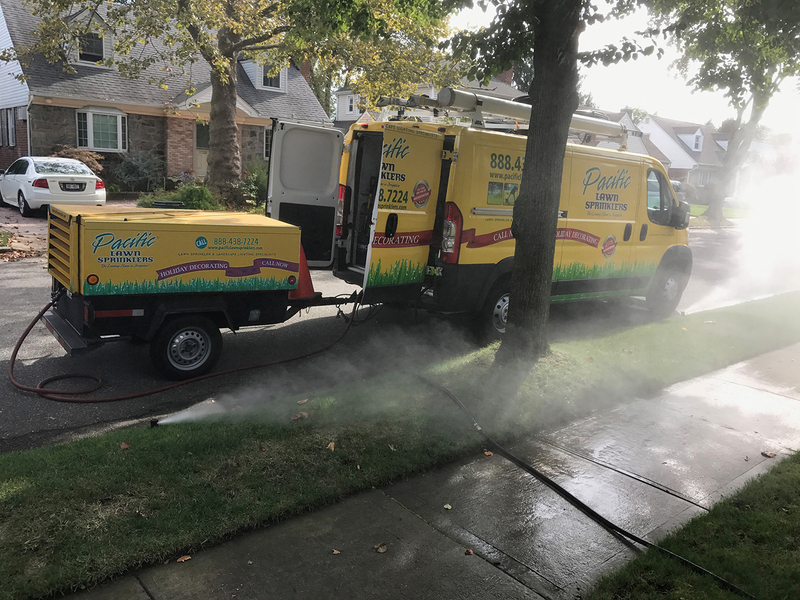 Many of the Pacific Lawn Sprinkler representatives attend the local Baydise Schools such as Bayside High School, Queens Borough Community College, Public School IS 25 and even Sacred Heart Elementary School. 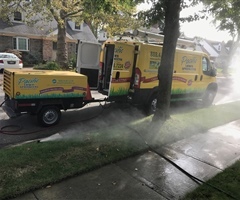 Being from the area and enjoying some of the most popular attractions in Bayside such as the Bay Terrace Shopping Center, Bayside Swim Club, Bell Blvd, Northern Blvd and the Bayside Marina has given the Pacific Team a neighborhood pride and devotion. 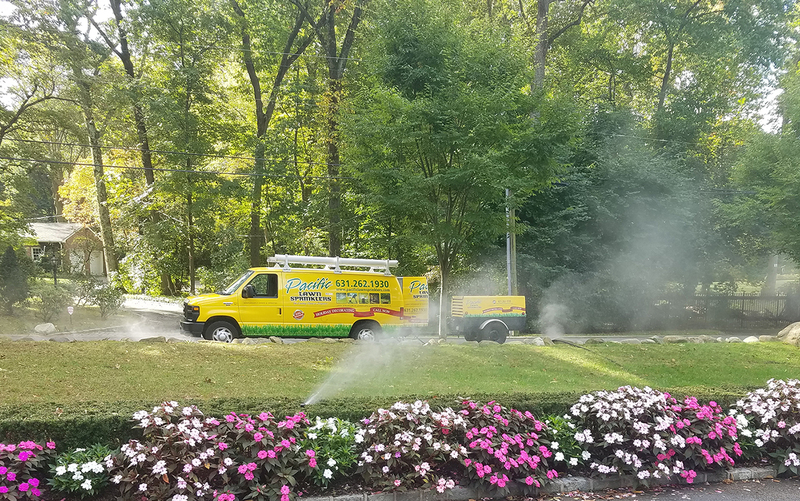 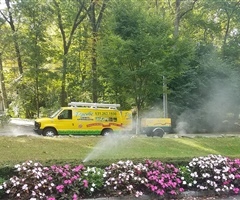 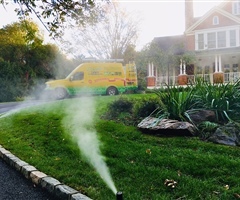 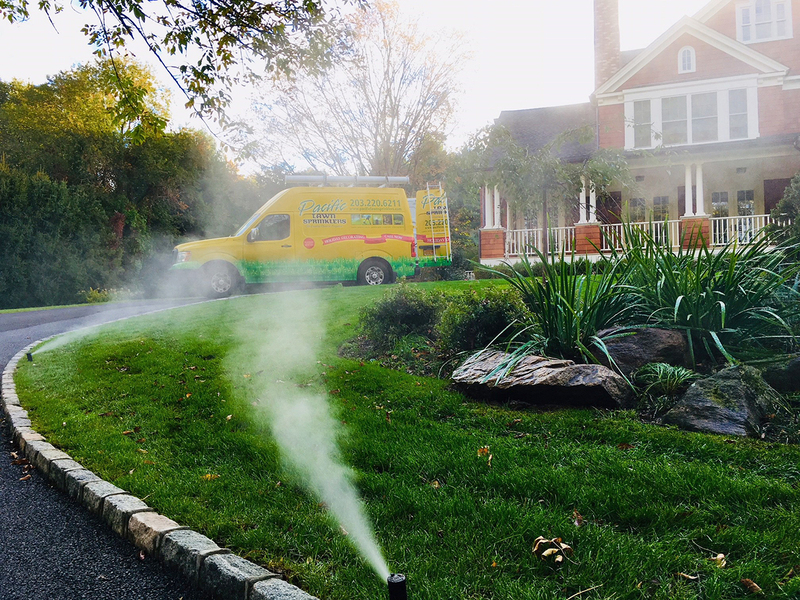 Over the years Pacific Lawn Sprinklers has formed many close relationships with longtime Bayside icons such as Kiel Bros Nursery, Garden World Garden Center, Posner’s Hardware, Major Homes, Systematic Control - Heating and Air Conditioning just to name a few.